Two foreign aid workers kidnapped in Somalia three months ago have been freed in a US military raid. Vice-President Joe Biden told ABC News that the mission had been approved because of the failing health of one of the aid workers. 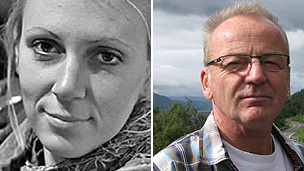 The hostages – a US woman and a Danish man – were seized on 25 October.